Notes from Dave: Performance is great on stock brushed setup. 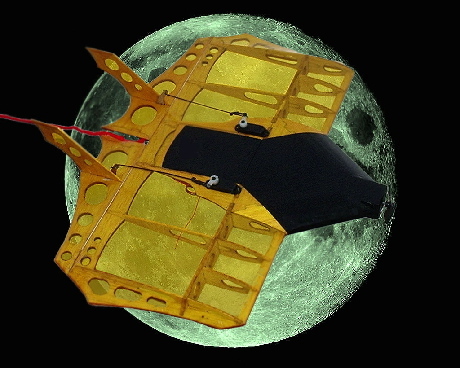 The kit is only available with the brushed motors. There is NPS version available. High wing sport 40 size glow model from GWS. The Sky Hero is designed with a semi-symmetrical airfoil for the sport lover yet retains plenty of wing area keeping it suitable for a first trainer. 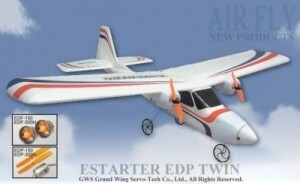 I actually own and fly one of these as an electric model as it makes a good conversion project. Learn more about this model in RadicalCast #007. #1 is a setup I designed to prove out an exceptionally low voltage system that would actually work well in a 40 size model. It's well balanced and performs much like this model would with an OS .40FP. I consider it one of my highest technical accomplishments. Low voltage is an often repeated mistake. This was my attempt at making the typical "mistake" a sucess. If you like trainer aerobatics and flying on the wing, perhaps you'll enjoy this setup as much as I do. Setup #3 is an alternate way that I fly this model. More peppy, more aggressive performance for a motor so small. It really optimizes a motor normally considered too small for a 40 size glow conversion. *Over burst limit (54A) slightly, n 11-6 (52.6A) or 10-8 (50.8A) would be easier on the motor. Estimates based on manufacturers provided constants using E-Calc. High Quality 2200-3300mah used as trial cell in calculations. Presumed model weight of 82oz. @3 cells A124 4600 (added oz for higher cell counts). Actual performance may vary depending on components used, accuracy of data as provided by manufacturer, quality of battery, ESC, and many other factors. 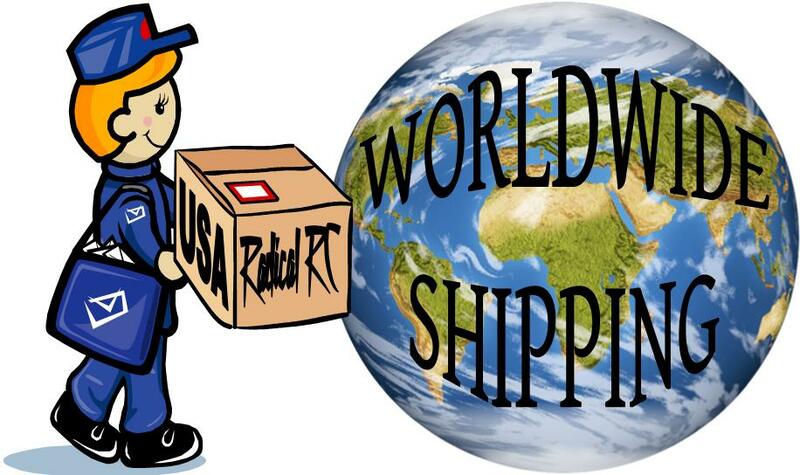 This kit is only shipped by Parcel Post to locations outside of zone 4 from our shop regardless of shipping method choosen. Few people are aware that GWS also has larger ARF Models. 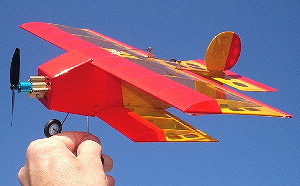 This particular ARF is a very nice flying sport model. It reminds me of a Sig Kavalier which was one of my very favorites. I opened one of these for myself and fly it on floats! Get a fun airplane here. 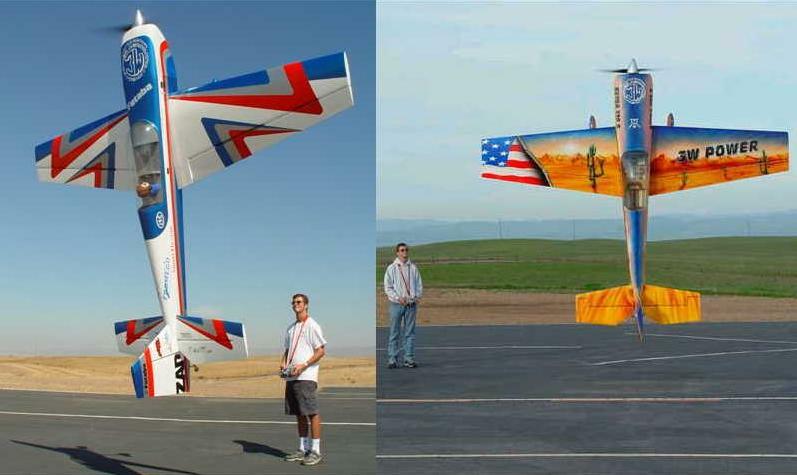 Performance @70oz, 1491 FPM rate of Climb,39.9 amps,8450 RPM,54mph pitch speed,57oz static thrust, 449 watts. Performance @ 74oz, 2497 FPM Climb,54.5 amps, 9,600 RPM 53mph pitch speed, 90oz static thrust, 818 watts. Wing area 527 sq. in. Center of Gravity 6 7/8" (rearmost) to 7.25" from trailing edge. 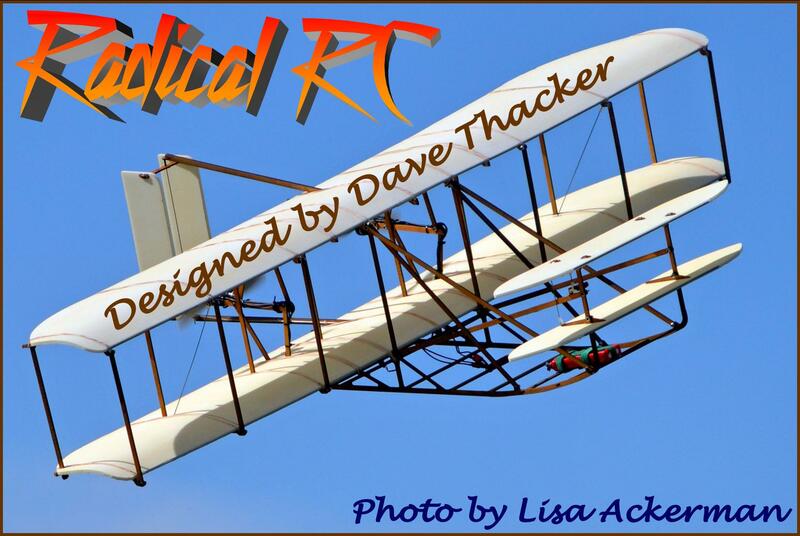 Length 46"
This is an ARF-almost ready to fly- model. You need to add your radio system and engine. Minor assembly of precovered components required to go from box to flight ready.